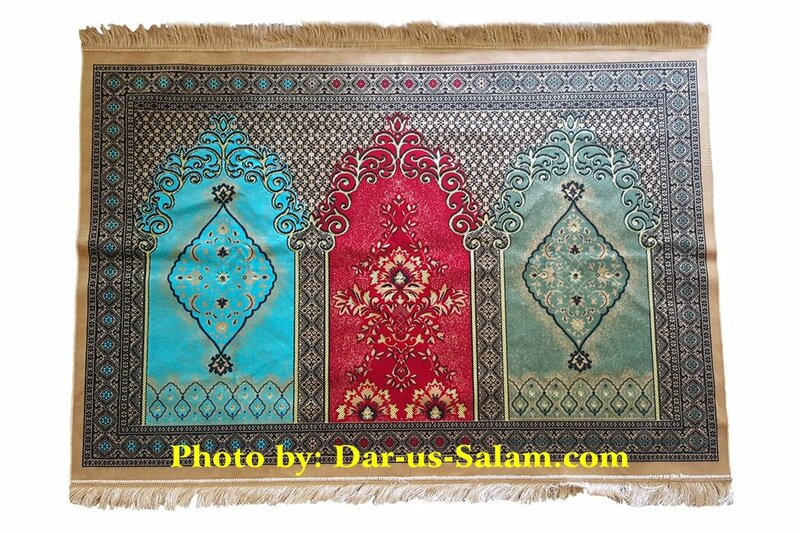 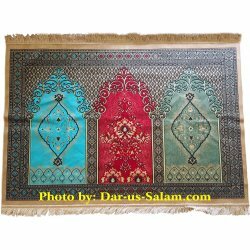 Wide velvet prayer carpet with spots for 3 people (can fit up to 4 persons). 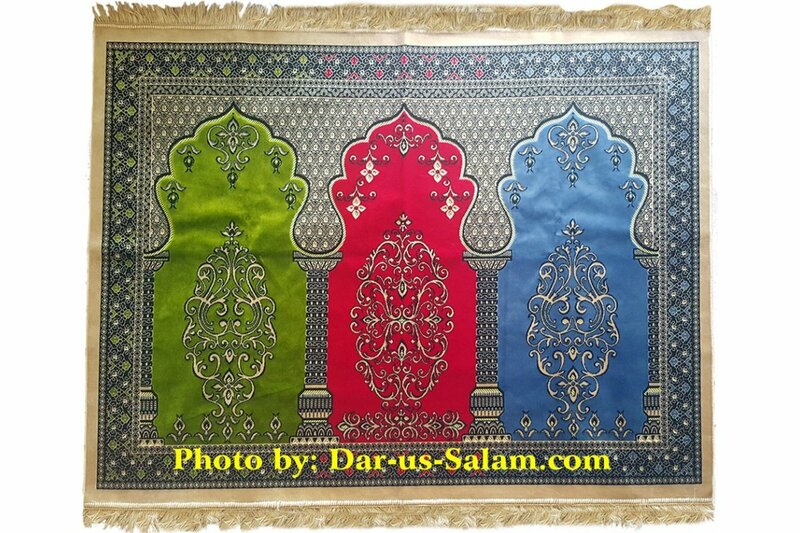 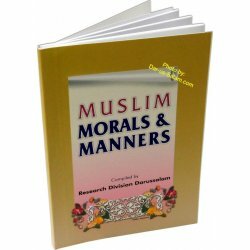 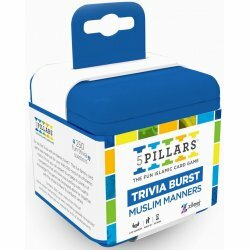 Perfect for use for families, gatherings, or in the Masjid. 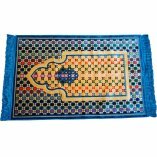 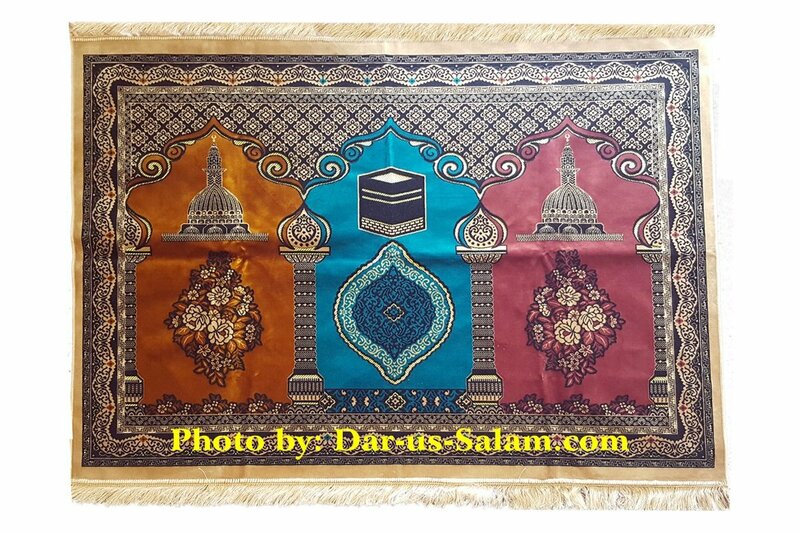 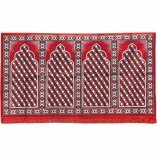 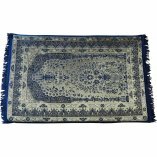 Fine quality Turkish prayer rug / janimaz with traditional pattern. 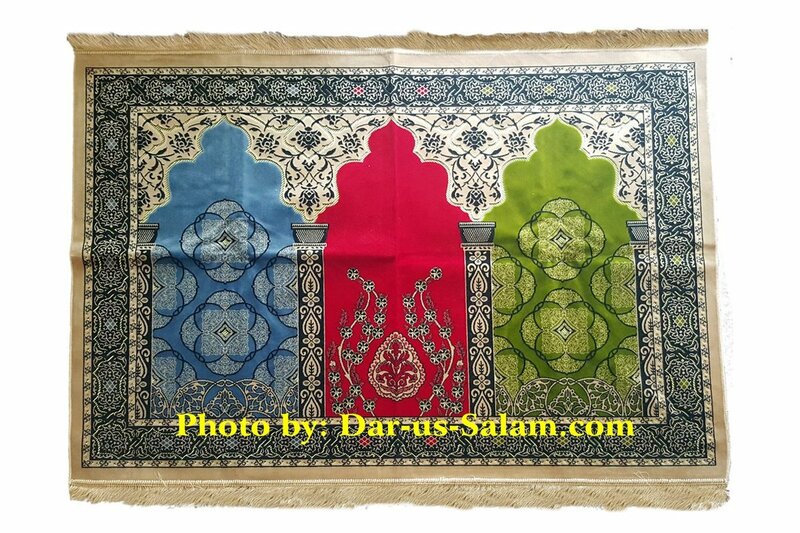 Available in several colors/designs depending on current stock. 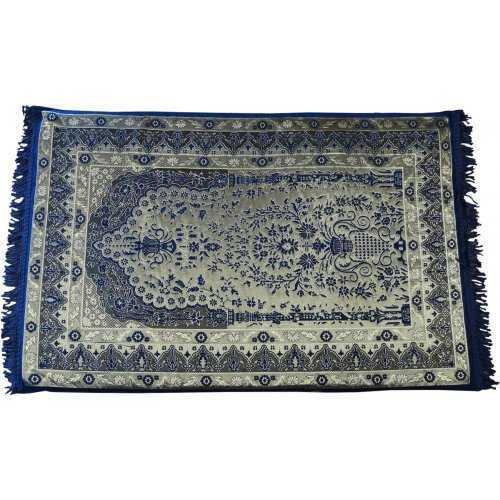 If you have a specific preference, mention in special instructions or call us.